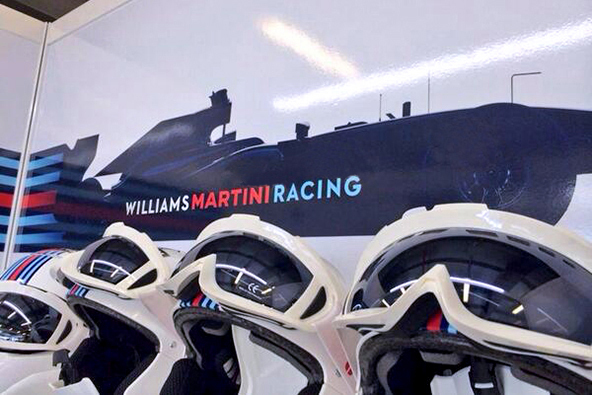 Hat-trick Design has rebranded the Williams F1 team, developing a new corporate logo, trackside identity and car livery with the team, which is now known as Williams Martini Racing. Williams has been involved in racing and Formula One for 36 years, but little is known about its technology and engineering business off the race track. 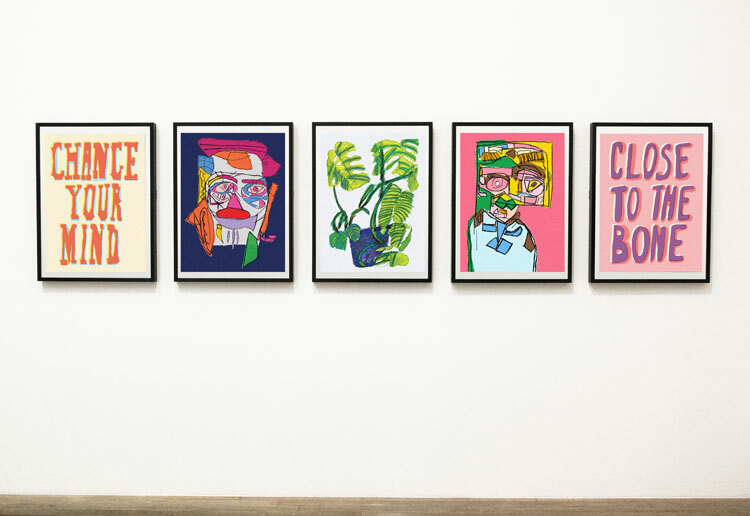 It uses a palette of Williams’ core colours blue and white, and is contextualised with simplified brand architecture ‘relating everything to the core Williams name and rationalising the system of naming,’ says Howat. 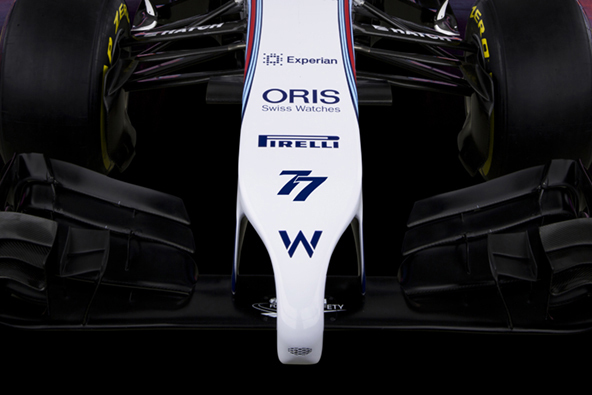 It is set within an outline of the current FW36 car. 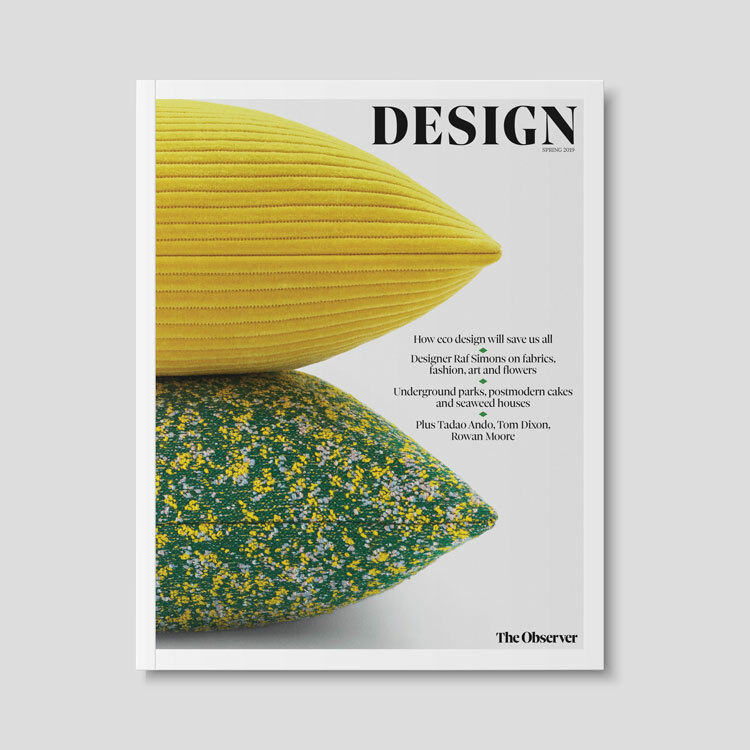 Brand assets and an image library focus on Williams’ core strength – ‘which is building amazing racing machines’ says Howat. 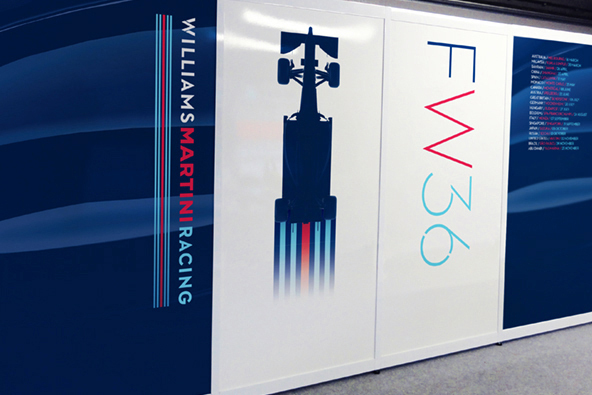 He adds, ‘We had a series of CGIs made of the current FW36 car which we used as basis for creating an image bank. 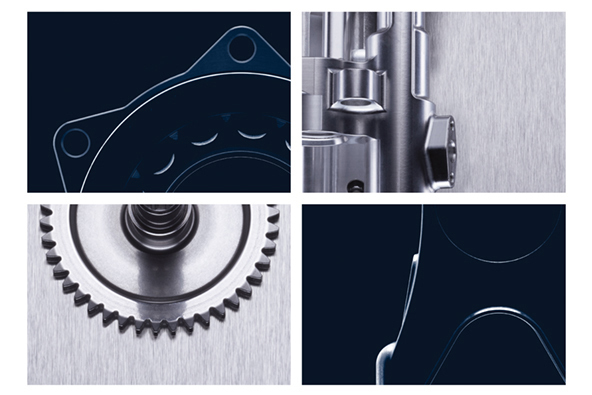 We stripped it all back to the simple form of the car to show off the beauty of the engineering. 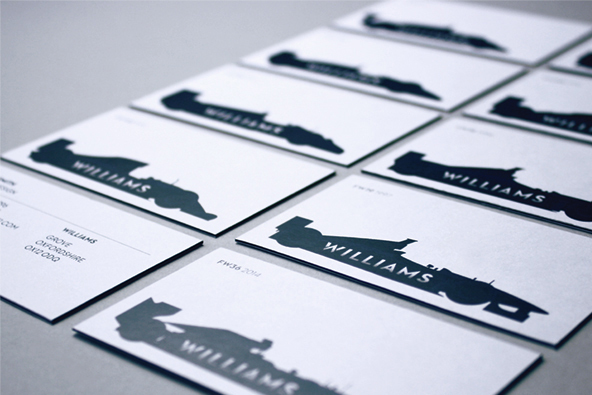 The Williams team also selected their top nine cars, which have been used on the backs of business cards. The W of the corporate identity can be isolated and has been applied to trackside touchpoints and on the livery of the car. 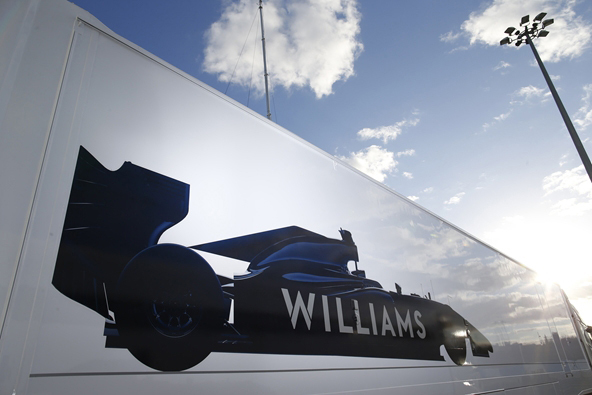 Hat-Trick worked alongside Williams’ in-house design team to develop the identity and apply it trackside to touchpoints including the car, uniforms, garage and team trucks. 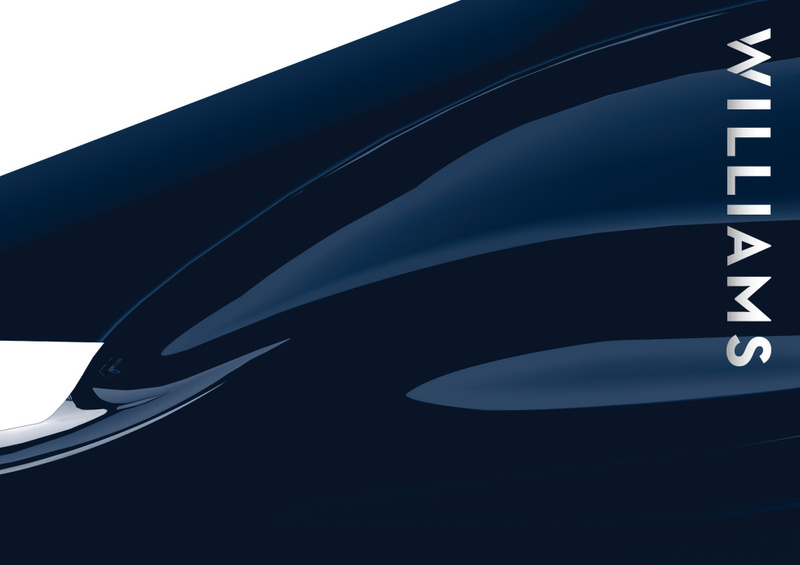 The stripe system has also been applied to the new silhouette shape of the identity, and to make ‘dynamic shapes’ following the form of all the F1 tracks. 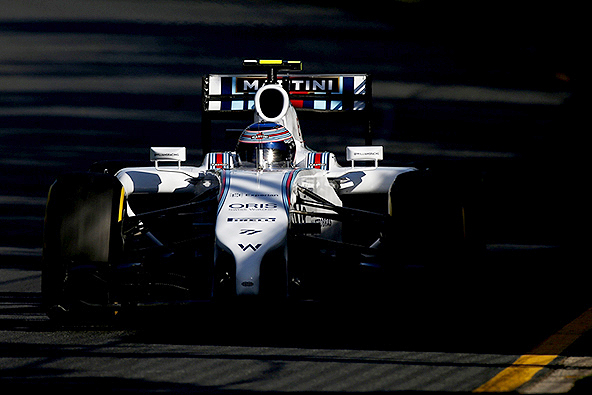 Williams’ first race with its new look took place yesterday in Melbourne Australia.